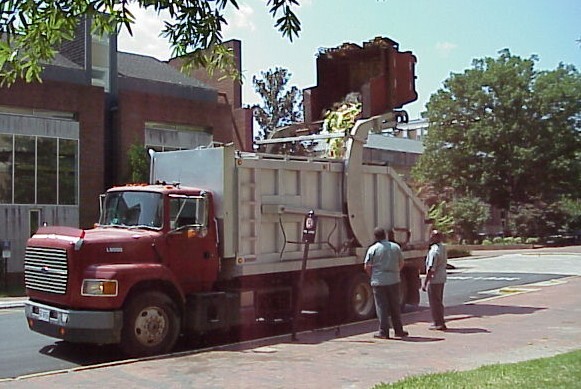 This information supports and supplements information included in the UNC-Chapel Hill Design Guidelines—specifically, Chapter V: Sections 02475, 02870 and Chapter III: Construction Staging Areas, Pedestrian and Vehicular Access, Driveways and Parking. 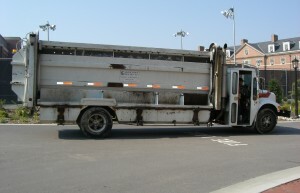 This page gives dimensions for all of the vehicles used by OWRR and its contractors. Please contact OWRR to verify which vehicles will need access to the service area being designed. 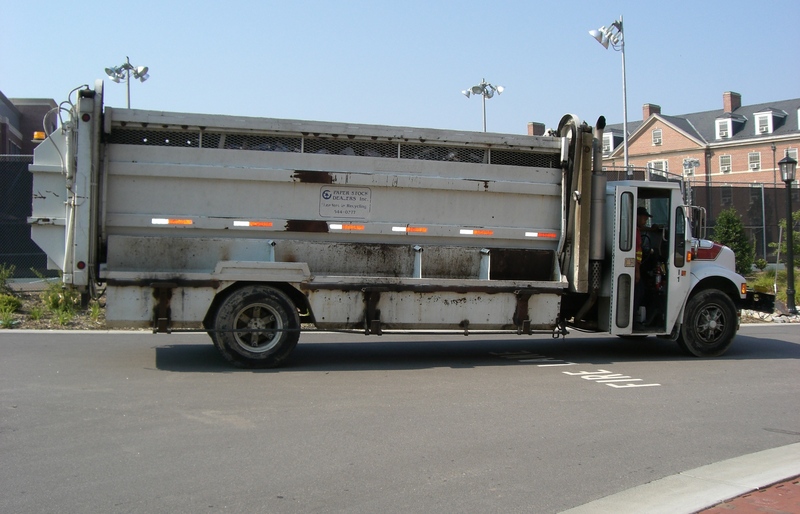 * Dumpster and rolloff trucks must be able to make direct contact with the containers; thus please take into consideration the truck’s angle of approach when designing pads. For more information, contact truck manufacturer or service provider. 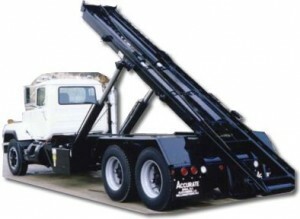 Marathon Equipment has detailed information on rolloff hoist trucks. 1The information on this page can be found in the UNC Design Guidelines, Chapter III. University Planning Standards, Section A. Site Design, 26. Driveways. 2See the UNC Design Guidelines Manual, Chapter III. University Planning Standards, Section C. Space Planning Requirements, 8. Building Systems, b) Mechanical Systems.